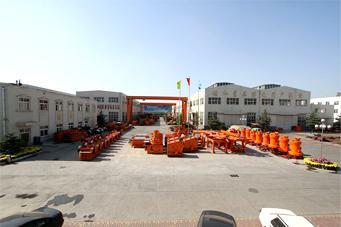 Henan Hongxing Machinery Co., Ltd. is a large-sized joint-stock enterprise integrated with the scientific research, production and sales of heavy mining machinery. 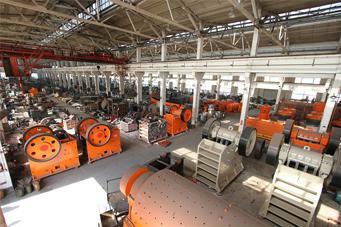 It is located in high and new technology industrial development zone, Zhengzhou with an area of 200,000 ㎡. We have two standard heavy industrial workshops covering 60,000 ㎡, more than 200 machines used for gold processing, plug welding and assembling with large and medium sizes and more than 960 workers including over 160 administrators with intermediate and senior title and engineering technicians. Our company regards quality as life and customers as God, and always follows the quality principle of being responsible for every procedure, every product and every customer and serves the customers with heart and soul. All of our products have passed the authentication of ISO9001 international quality system and the "Hongxing Brand" equipment manufactured by our company has been awarded as "China Famous Brand". 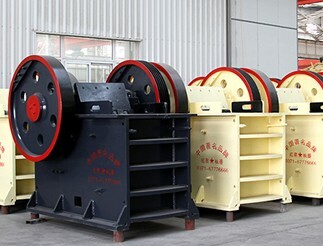 Reliable and stable product quality makes the production and sales amount and all the comprehensive economic indexes of our company lead the domestic mining machinery industry and our products have been sold to more than 30 countries and areas. 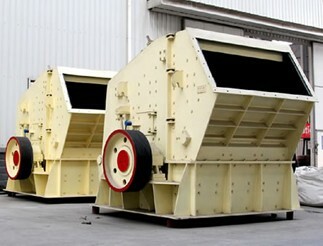 Jaw crusher has become the first choice to a lot of mining and construction industries due to its large crushing. 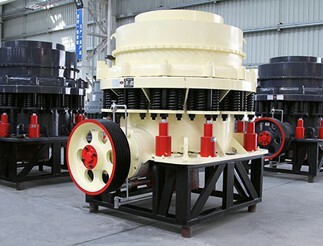 Cone crusher mainly breaks the middle hard ores and rocks. Impact crushers have the following advantages: large crushing ratio, high compressive strength, strong processing capability, etc.